Rome, 7 March – Dr. Kean Biorou Jean President of MU.DE.CA and IDA member meet Mr. Gian Marco Centinaio the Italian Agriculture Minister in Rome. 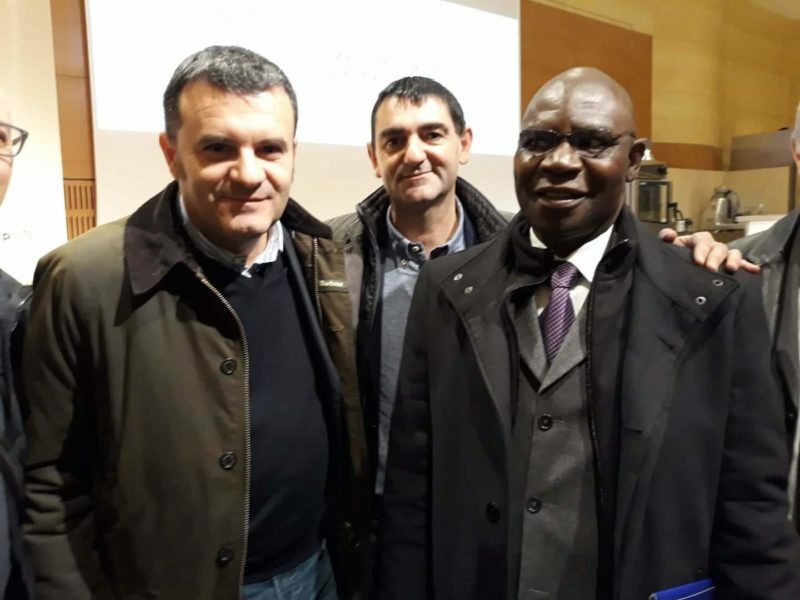 They have discussed about NourDign project for the rice and cassava processing to help the women empowerment in Ivory Coast and reduce the migration process from Ivory Coast and Europe. NourDign project creates entrepreneurs and work by accompanying young people and women with a structured training process.